The three-pointed star in a circle has been the same for over a century. Take a look at the stages it went through to become one of the most recognizable logos in the automotive world. Automobile entrepreneur Emil Jellinek ordered 36 cars from Daimler-Motoren-Gesellschaft (DMG) and insisted his 11-year-old daughter's name be put on the cars. 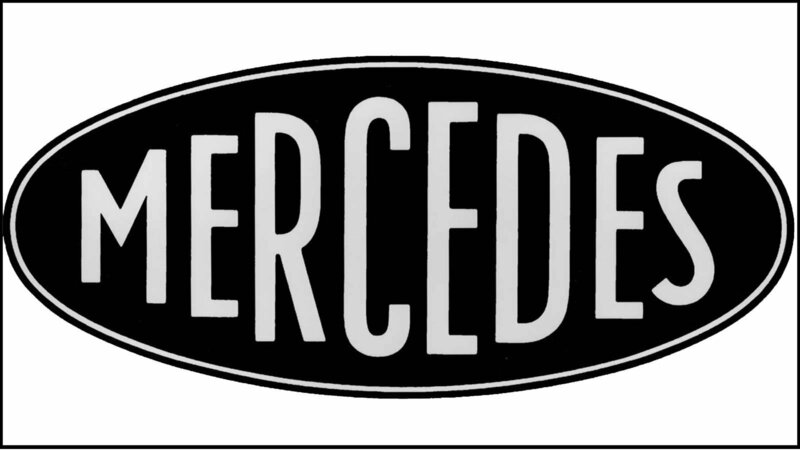 Mercedes were used on most of the cars and it was trademarked in 1902. Jellinek later changed his name to Jellinek-Mercedes. >>Join the discussion on the Stages of the Star Emblem right here in MB World Forum. The three-pointed star was designed by Gottlieb Daimler, Technical Director of Deutz, years before it became the brand's logo. He drew it on a postcard in 1872 that was sent to his wife with the promise that it would become a famous symbol. 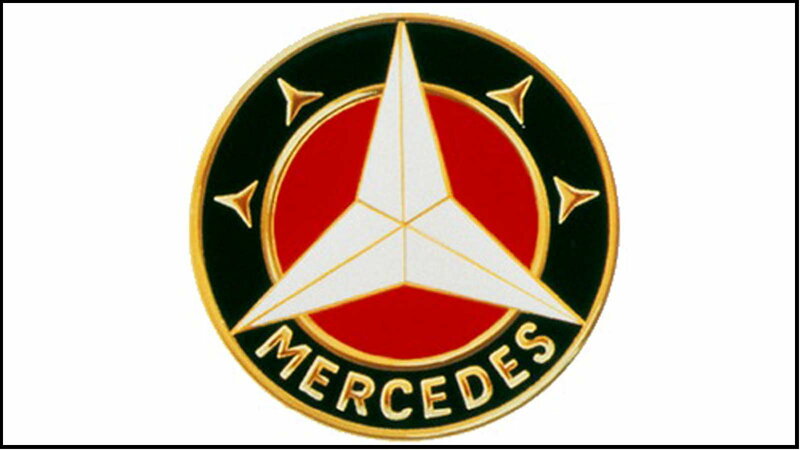 It was introduced in 1909 and it stood for Mercedes' dominance—as well as ability to ride—over land, air and sea. Independent from DMG was Carl Benz, who began Benz & Cie in 1883. (DMG began years later in 1890.) 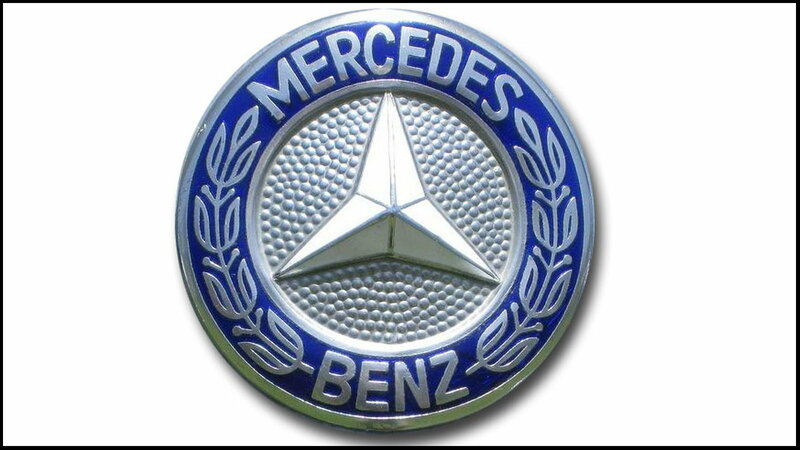 The trademarked Benz' logo was combined with Mercedes' after they emerged, which you will later see. 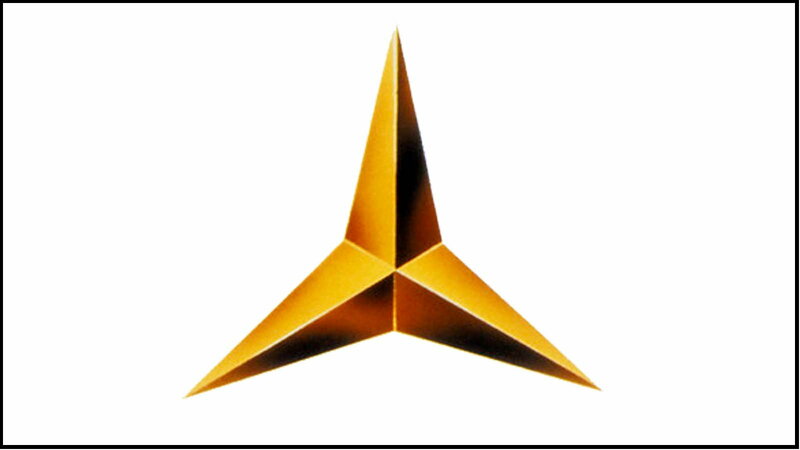 the decoration was awarded to winners of competitions that reflected in the success by Benz and Cie.
As the logo continued its journey to success, the three-pointed star in a circle as well as surrounded by four small stars was created and later trademarked in 1923. DMG and Benz & Cie, who were once competitors, merged in June of 1926. 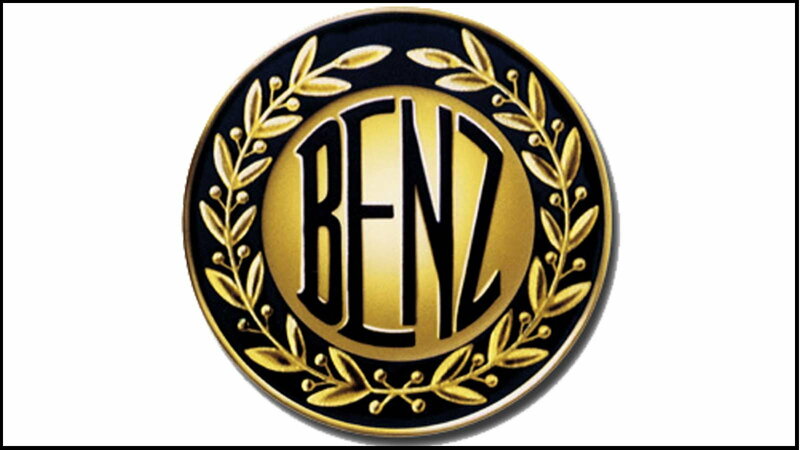 This merger brought the birth of the three-pointed star inside a laurel wreath (from Benz's logo) with the names Mercedes and Benz around it. 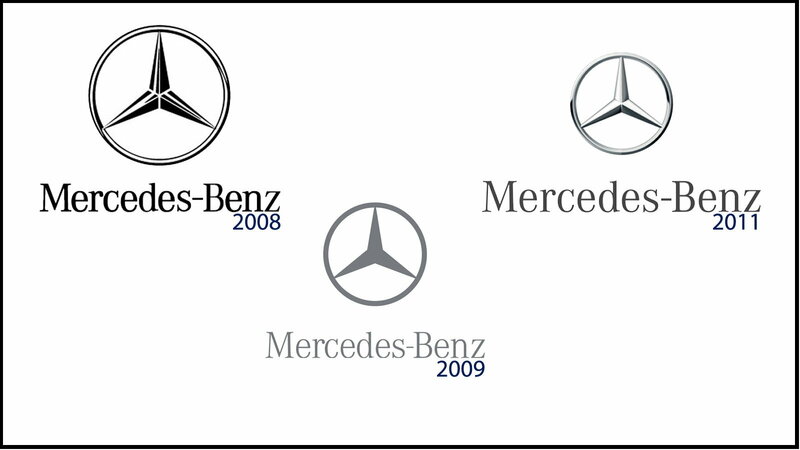 With updates between 2008-2011, the Mercedes-Benz emblem that we know today was born. In 1934 during the Grand Prix a Mercedes-Benz car, nicknamed Silver Arrow, was stripped down to its raw silver because it exceeded the eligible weight. Due to that, the three-pointed star has been the silver color. For information on maintenance and repairs, or even a DIY on adding an illuminated star emblem, browse our How-To section here in MBWorld.org!